Principal Mr. Mark Crawford and Athletic Director Mrs. Cassie Perez have announced that Coach Sara Soltani will be the next Cross Country and Track and Field coach at West Ranch High School. The Cross Country team was introduced to her last week and is incredibly excited to welcome her aboard. Coach Soltani has been successful as a student/athlete at the high school and D1 level having competed at Long Beach State. She understands what it takes to win in the competitive arena as well as in the classroom. 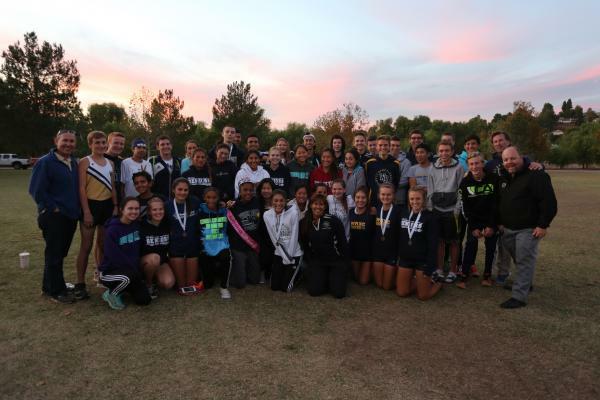 Join West Ranch Cross Country for 2016 Season! Read more about Join West Ranch Cross Country for 2016 Season! Tucker Welker earns All-State honors with his 10th place finish. Paced by personal bests from Tucker Welker, 10th, 15:27.00 and Preston Pope, 17th, 15:39.60, West Ranch Varsity Boys wrapped up an historic season by taking 7th place in their first trip to the CIF State Finals. Varsity Boys are going to STATE! 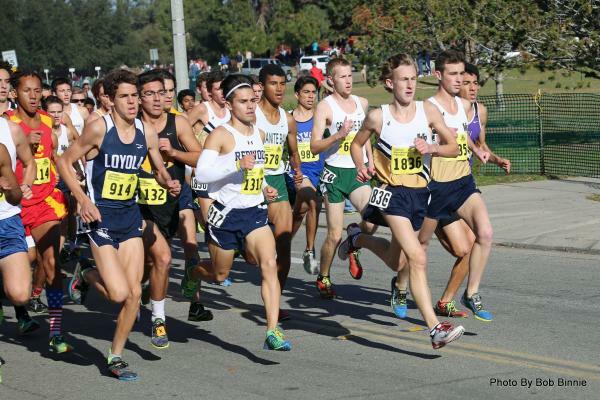 Led by the All-Southern Section performances of Tucker Welker and Preston Pope, the West Ranch boys made history yesterday at CIF SS Finals, as they became the first boys team from West Ranch to make a state championship level competition. Senior Tucker Welker and Sophomore Preston Pope finished 10th and 11th respectively to lead their team to a 162 point 6th place finish. The top 7 teams from the Southern Section qualify for CIF State Finals at Woodward Park in Fresno, CA on Saturday, November 28th. Read more about Varsity Boys are going to STATE!